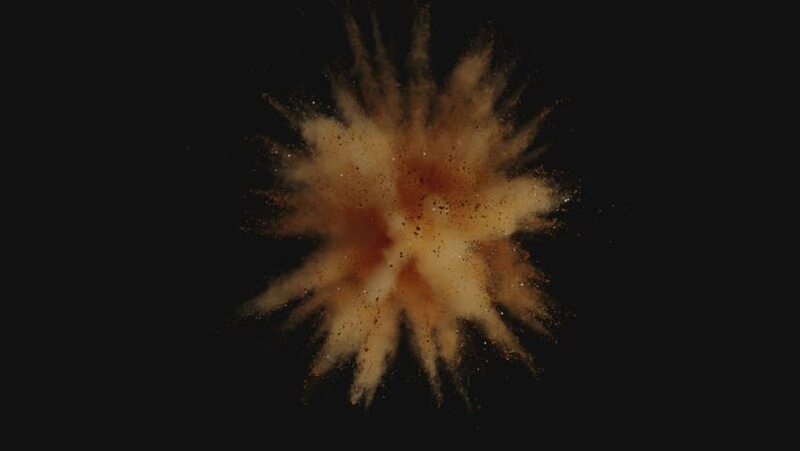 4k00:21Super slowmotion shot of gold powder explosion isolated on black background. 4k00:08Seamlessly looped ring of fire / fire from rocket launch / shockwave fire. Separated on pure black background, contains alpha channel.